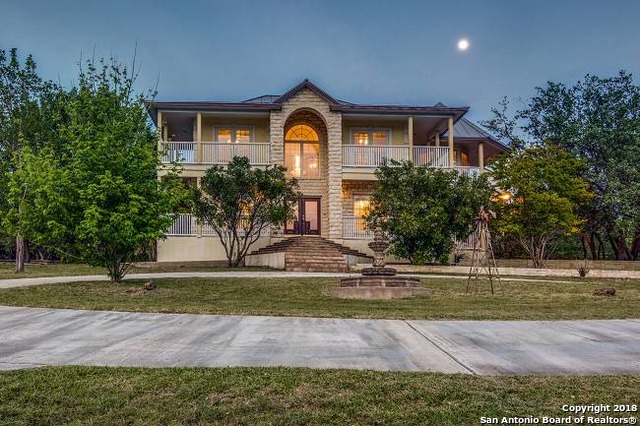 All KENDALL WOODS ESTATE homes currently listed for sale in Boerne as of 04/18/2019 are shown below. You can change the search criteria at any time by pressing the 'Change Search' button below. "Exquisite and Grand! This Texas Hill Country rock home has wrap around porches with railings on both levels. Gorgeous entrance! Beautiful chandeliers. Formal dining room and large living room with rock fireplace. Kitchen opens to living & dining room. Living and master have access to cozy sun room. Work out room, large bonus & 3 bedrooms upstairs with access to 2nd level porch. Attached 2 car garage and detached 2 car garage with apartment above. Gated entrance w/iron fence and rock columns."